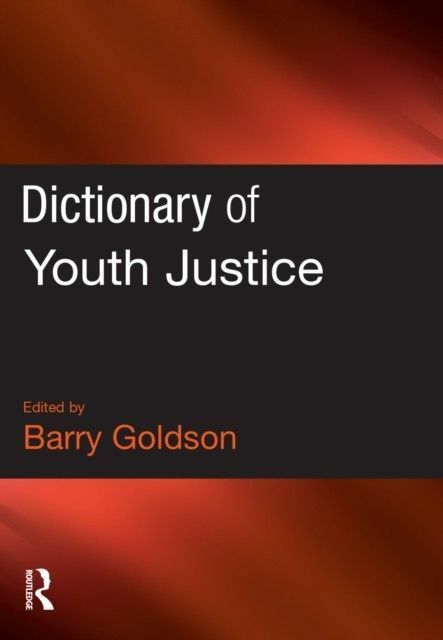 This Dictionary explicitly addresses the historical, legal, theoretical, organisational, policy, practice, research and evidential contexts within which 'modern' youth justice in the UK and beyond is located. 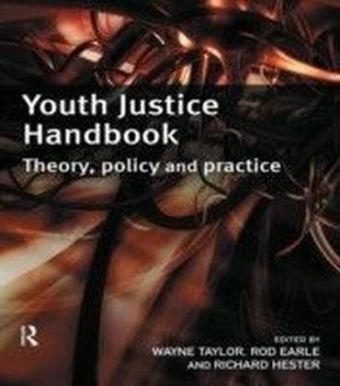 The entries cover a spectrum of theoretical orientations and conceptual perspectives and engage explicitly with the key statutory provisions and policy and practice imperatives within each of the three UK jurisdictions. 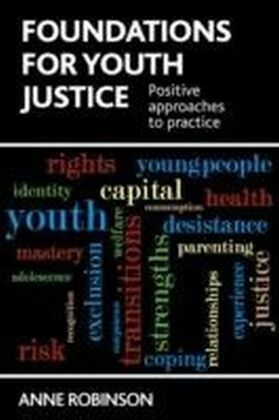 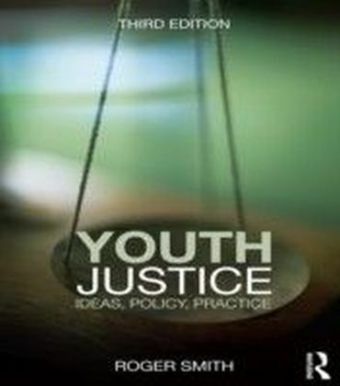 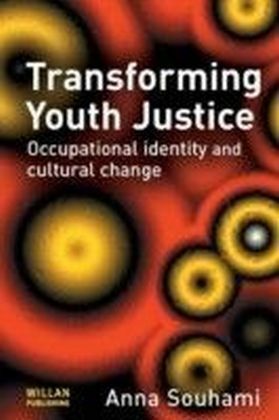 This book is a key resource for those teaching and studying under-graduate and post-graduate courses in criminology, criminal justice, sociology, social policy, law, socio-legal studies, community justice, social work, youth and community work and police studies, together with policy-makers, managers and practitioners working within the youth justice sphere (including staff training officers, youth justice officers, social workers, probation officers, police officers, teachers and education workers, health professionals, youth workers, drug and alcohol workers and juvenile secure estate staff).The Dictionary of Youth Justice: is designed to meet the needs of researchers, policy-makers, managers, practitioners and students, begins with an introductory chapter that maps the key shifts in contemporary national and international youth justice systems, contains over 300 alphabetically arranged entries - written by almost 100 experts in the respective fields - that explicitly address the core components of youth justice in England and Wales, Northern Ireland and Scotland, Provides specifically tailored recommended key texts and sources in respect of each entry, is closely cross-referenced and contains a detailed index to assist readers to make connections between and across entries, includes a detailed 'Directory of Agencies' that relate to youth justice in each of the three UK jurisdictions, is compiled and edited by one of the UK's leading authorities in youth justice.